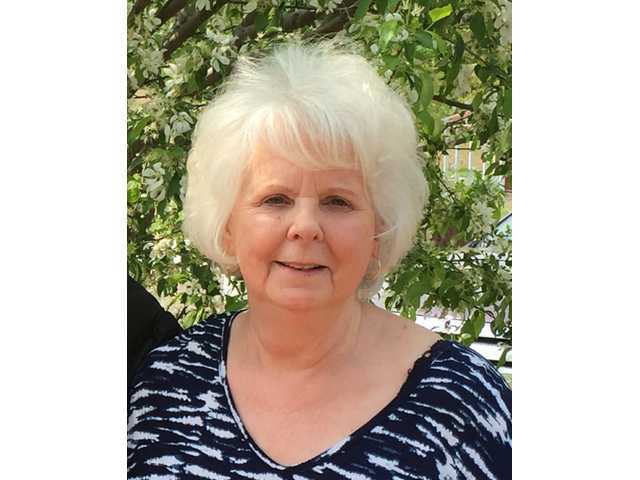 POSTED October 9, 2018 2:59 p.m.
Barbara Gail Meacham, 71, of Lone Rock passed away on Thursday, October 4, 2018, at her daughter’s home in Tomah, surrounded by her family. Funeral services were held on Tuesday, October 9, at the Clary Memorial Funeral Home in Richland Center. Burial was held in the Lone Rock Cemetery. Visitation was held on Tuesday until the time of services. Online condolences can be made at www.clarymemorialfuneralhome.com. See complete obituary in the October 11, 2018 issue of The Richland Observer.